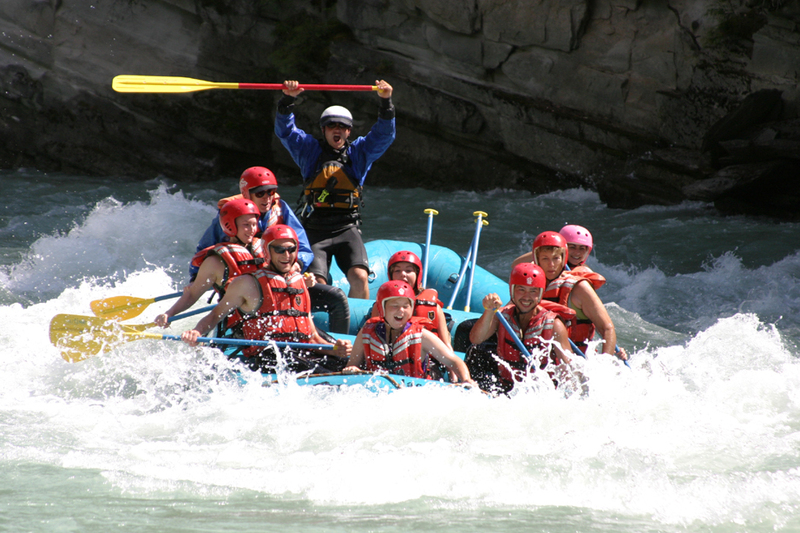 Mount Robson Whitewater Rafting has a long history of providing a safe and enjoyable environment for groups of all types and sizes. We are in the unique position of being able to accommodate different interests and abilities in groups due to our whitewater and float trips starting and finishing from the same place at the same time. With onsite cabins and camping available, we are able to accommodate all kinds of groups: school, church, youth, Scout, Girl Guide, and cadet groups, as well as ideal facilities for family reunions, wedding parties and corporate team building events. We offer group discounts of up to 15% depending on the size of group. Your rafting trip includes free overnight camping in our group site. Please call our toll free line at 1-888-566-RAFT (7238), email us at info@mountrobsonwhitewater.com or use our secure contact form for additional information and reservations.